Zdegree’s Car Recovery Services in Dubai – Count On Us, Always! Imagine a scenario where the family is all geared up for the weekend trip to the beach, all buckled up and just when you are about to start the car and move out of the driveway, the car doesn’t start. The battery is dead and the car won’t budge. Before it spirals down to a stressful situation just pick up your phone to call 800 933 4733 and be worry-free. 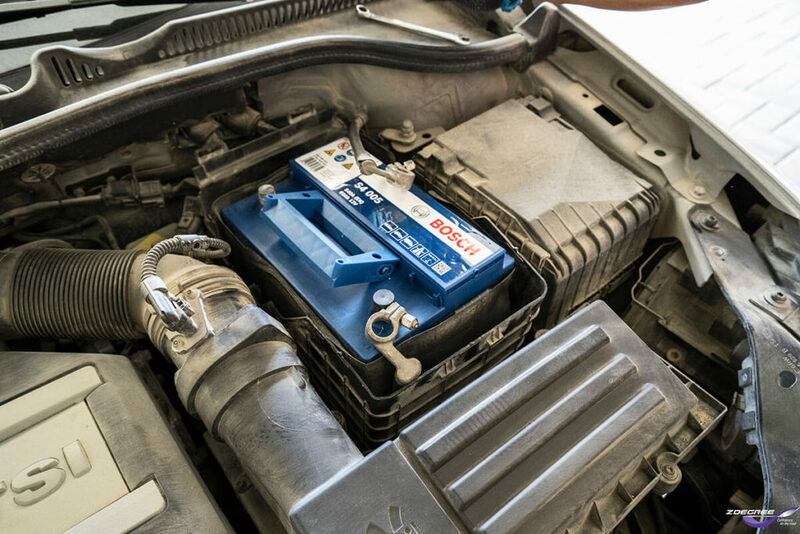 ZDegree’s Car Recovery Service mobile garage will soon be there to help you jump start your battery and you can be on your way out salvaging the rest of the day. This is just one scenario but in a fast-paced city like Dubai, cars are the second homes to many of them and it is taken for granted that the car is ready at all times. But even after proper maintenance, cars do break down for various reasons – flat tyres, dead battery, running out of fuel. And even getting locked out of the car is an emergency leading to frustration and stress. In emergency situations like these, you need to have a trusted partner to cater to all your car care needs – promptly and with quality. ZDegree’s car recovery services are rated amongst the top car recovery services in Dubai. 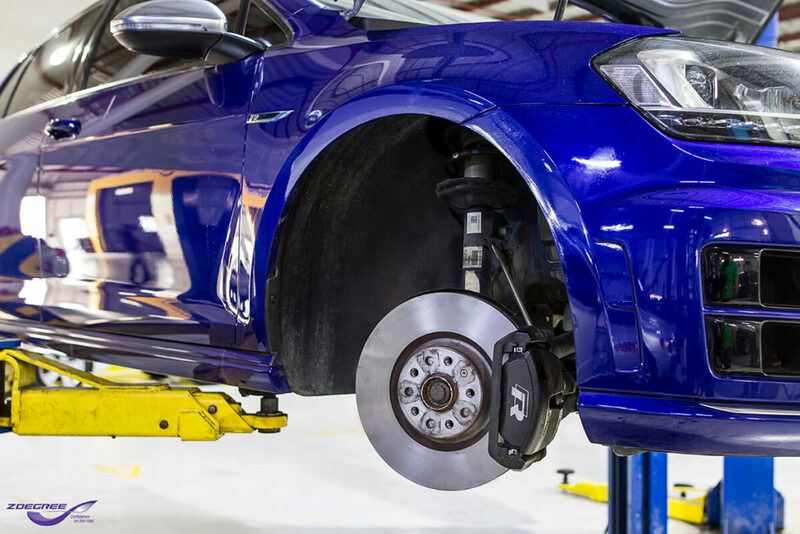 Z Degree is already a name to reckon with in car maintenance services in UAE, with multiple centres in Dubai, Abu Dhabi and other parts of UAE. 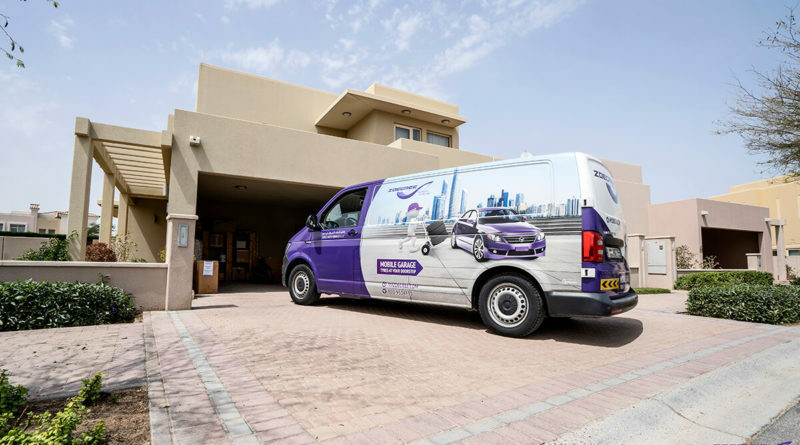 Our mobile tire garage is fitted with state of the art equipment to assist in a car breakdown situation and has facilities to jump-start a battery, tyre replacement and flat tyre repairing tools for punctured tyres, air/nitrogen filling for the tyres on the spot. Our expert technicians have immense knowledge and experience of working with different make and models of car. Our car recovery services also include wheel alignment and wheel balancing services on the spot be in at your home or on the road. We believe in providing quick, professional, efficient and affordable car recovery services in Dubai. Call 800 933 4733 for any roadside assistance or car towing services in Dubai and be assured your car is in safe hands.